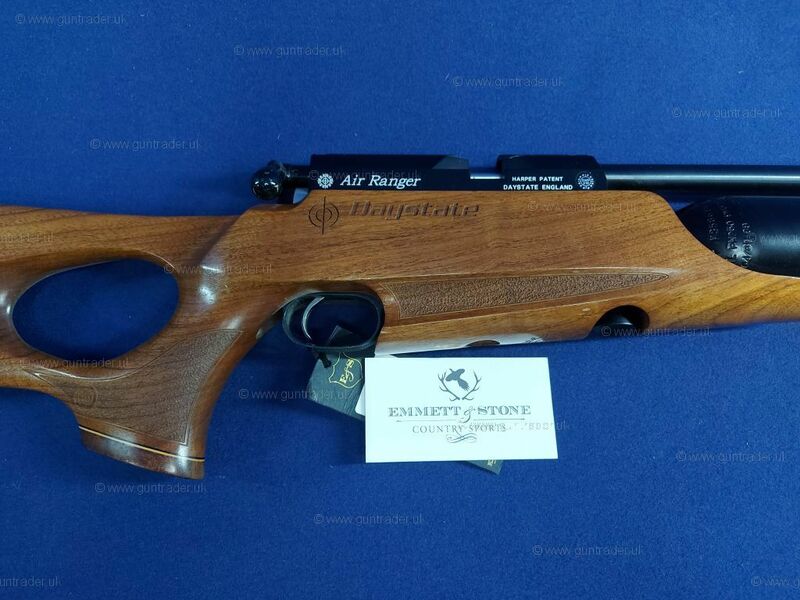 Excellent Condition Air Ranger. 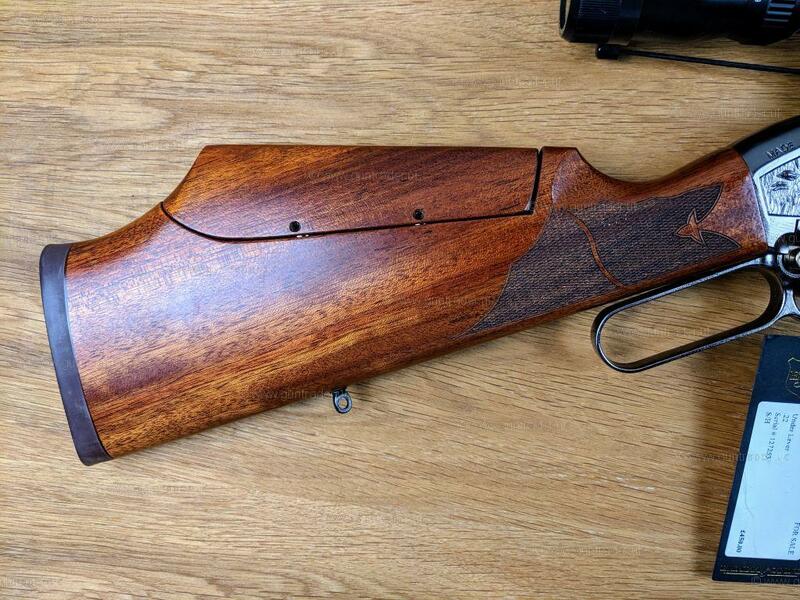 Comes Complete with moderator and two spare magazines. 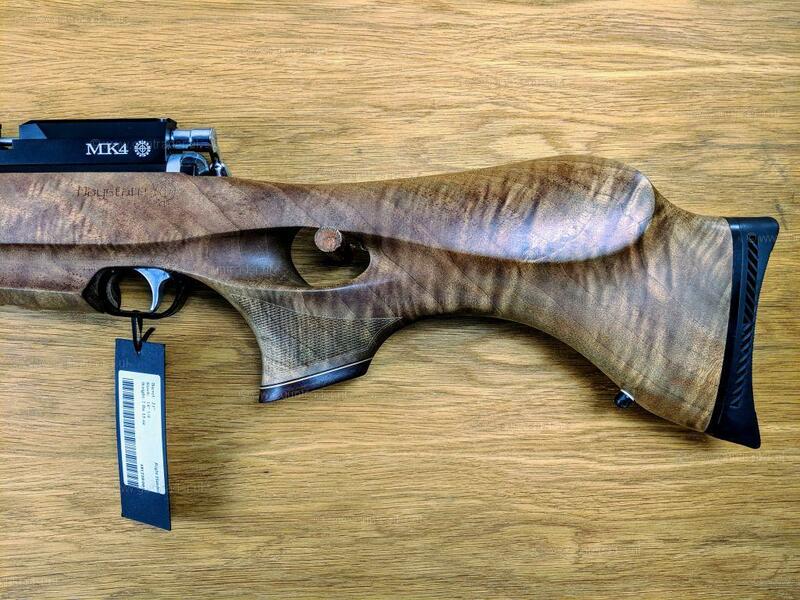 Very few marks on stock or action. 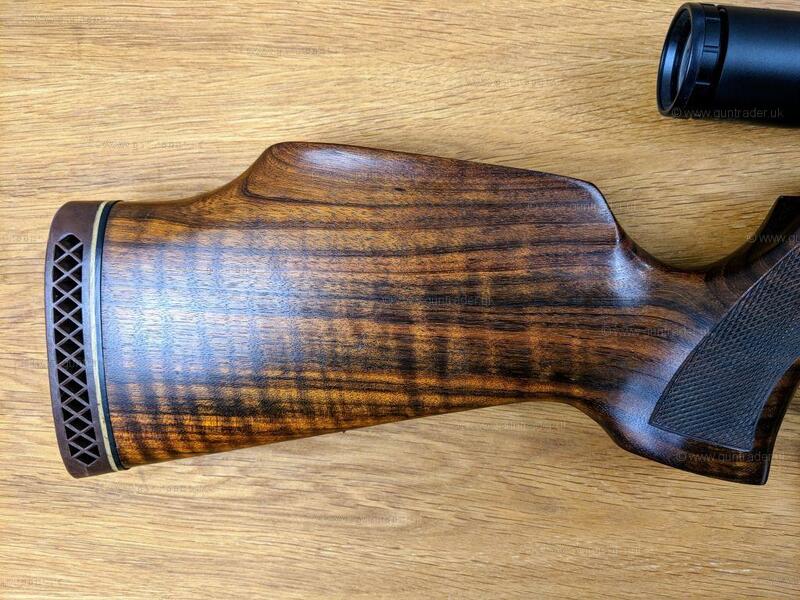 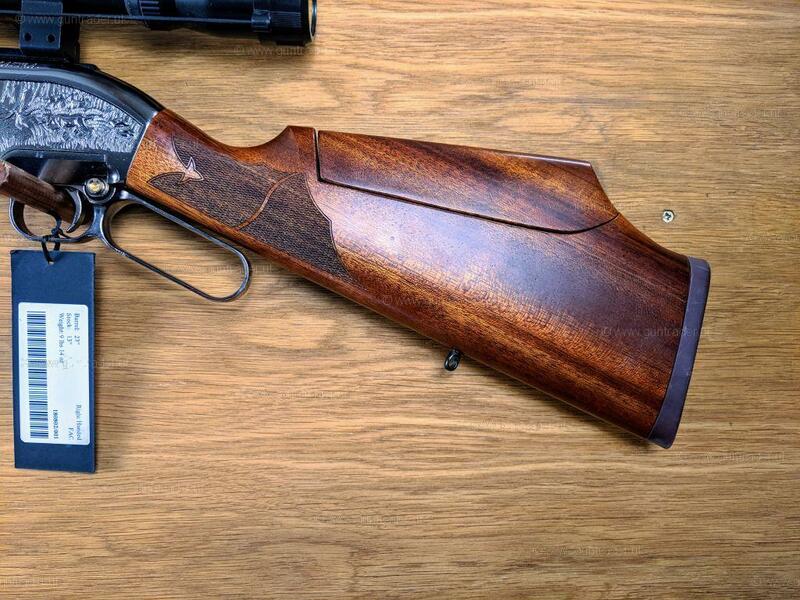 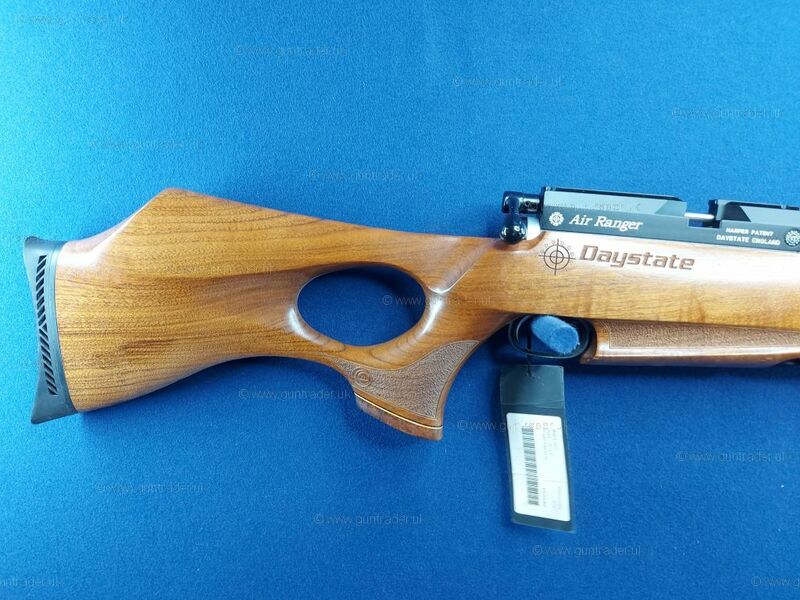 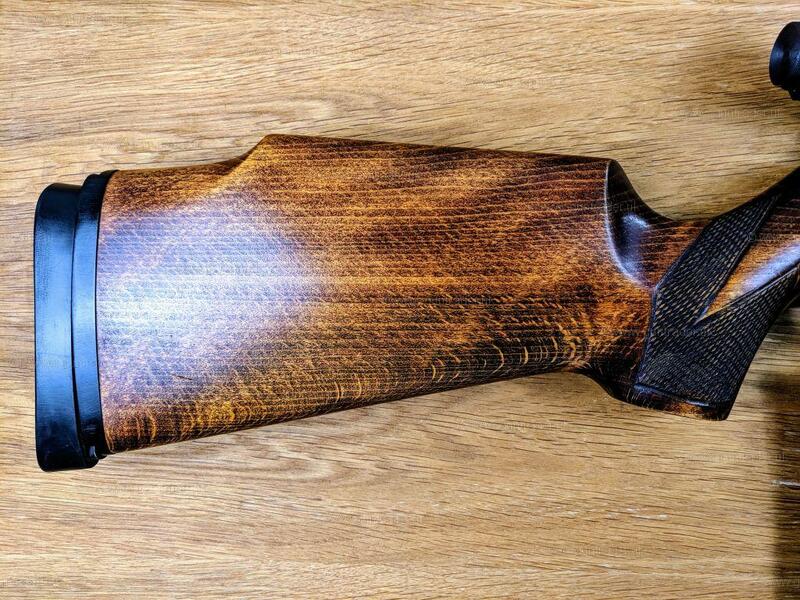 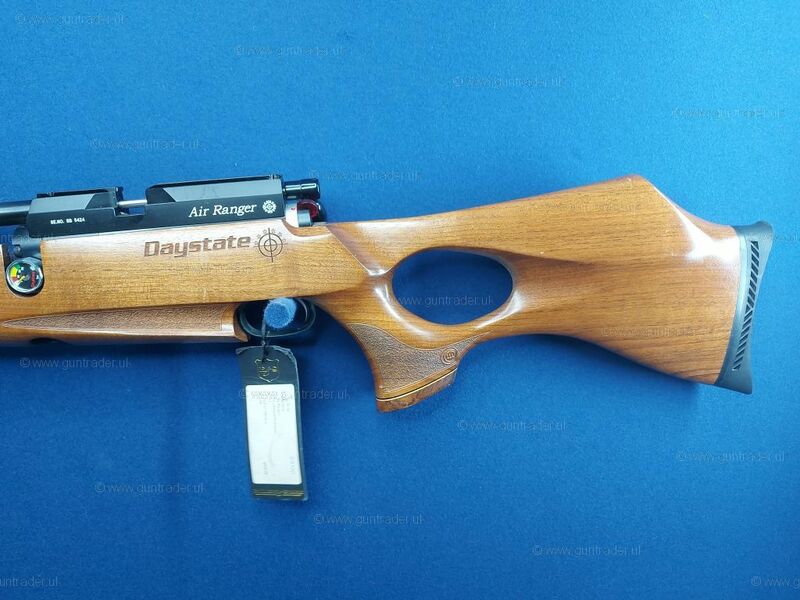 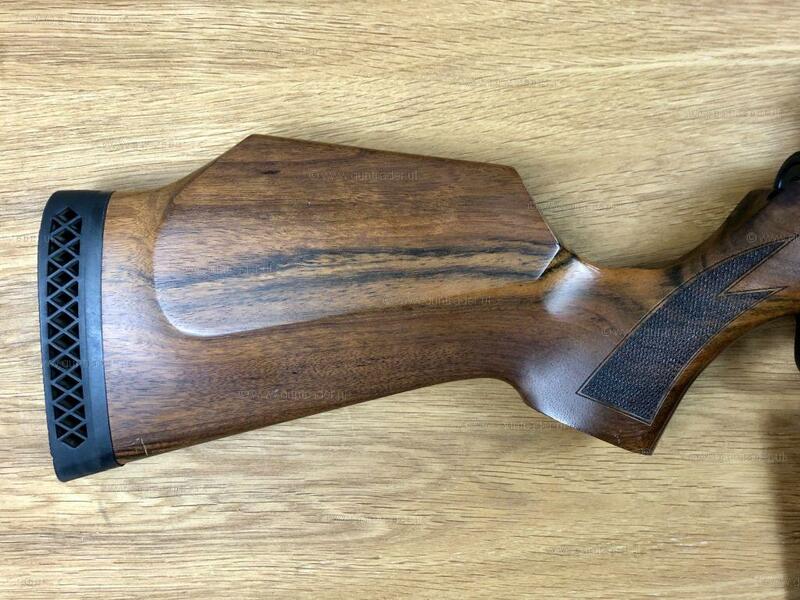 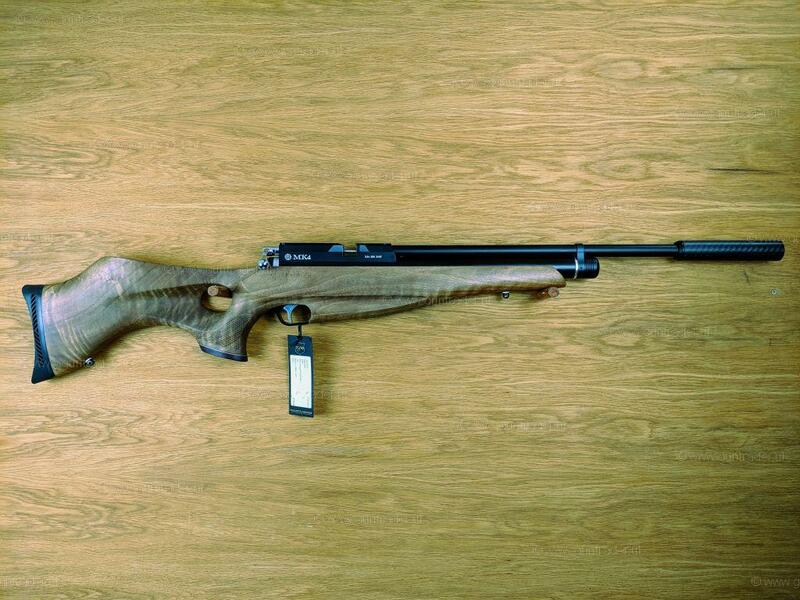 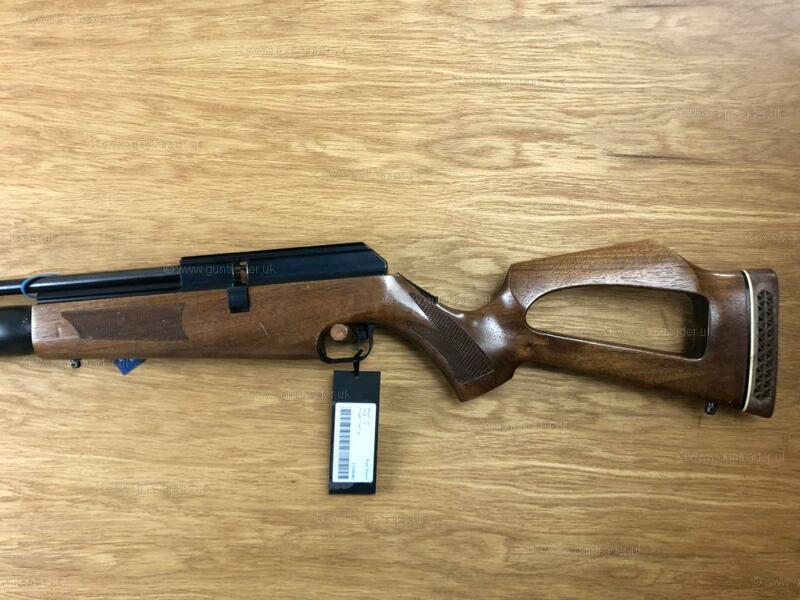 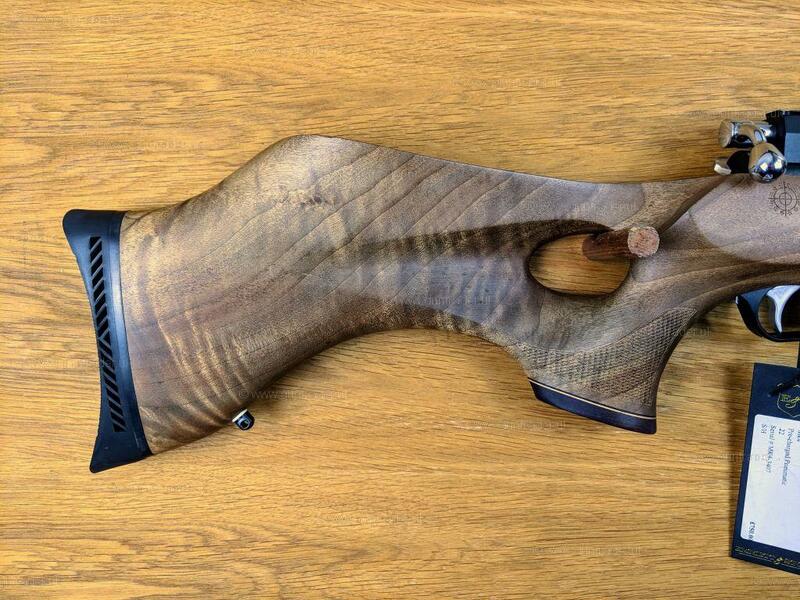 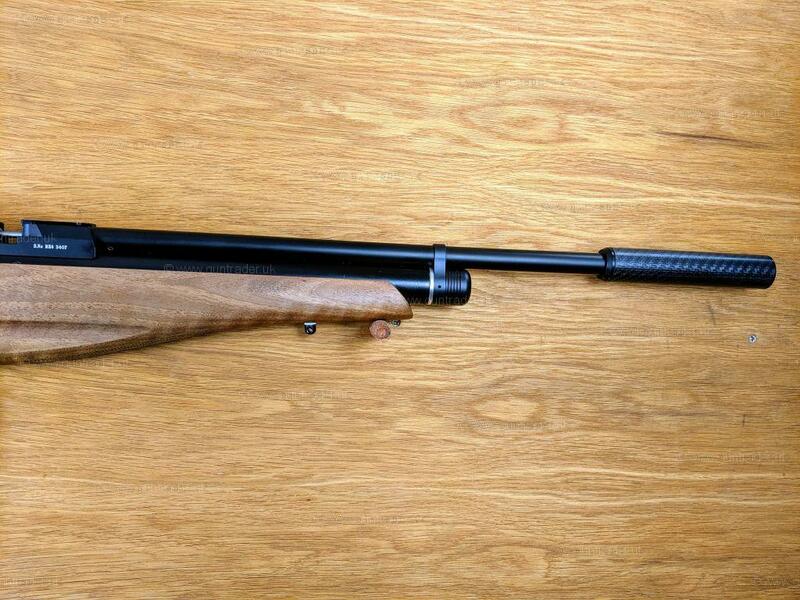 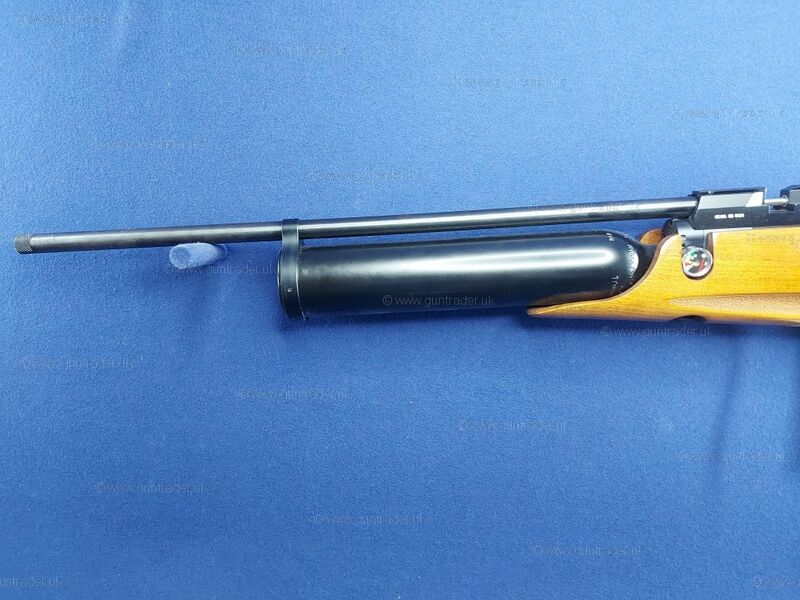 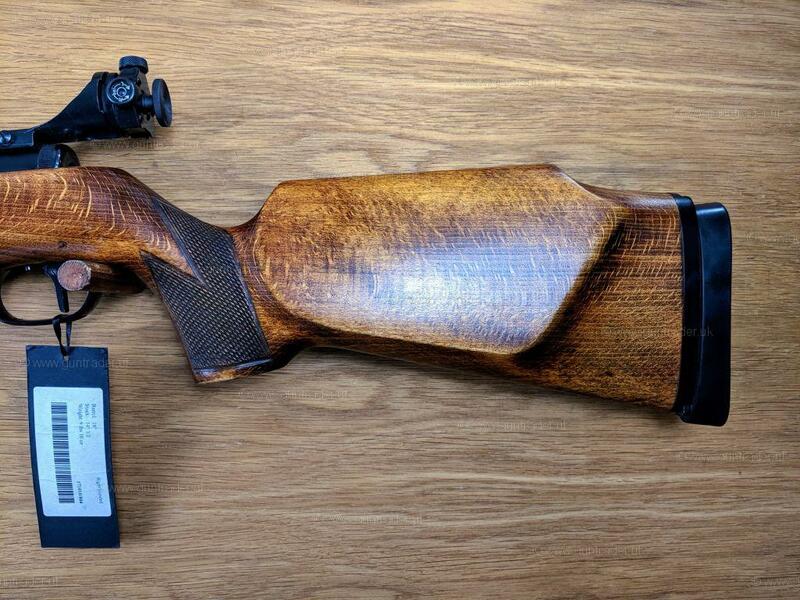 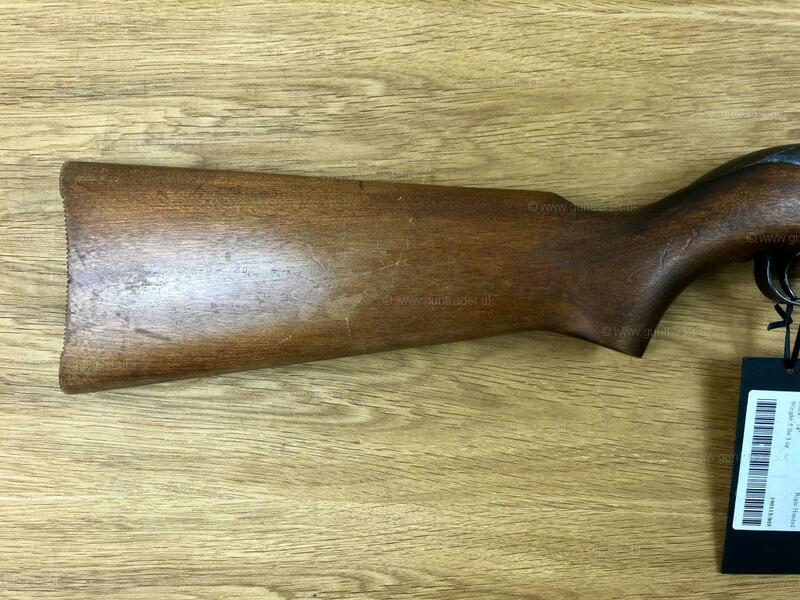 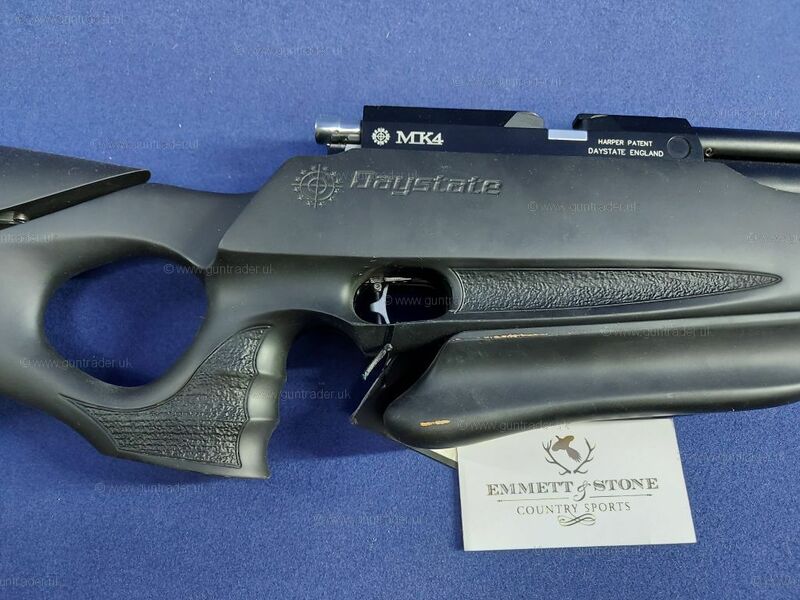 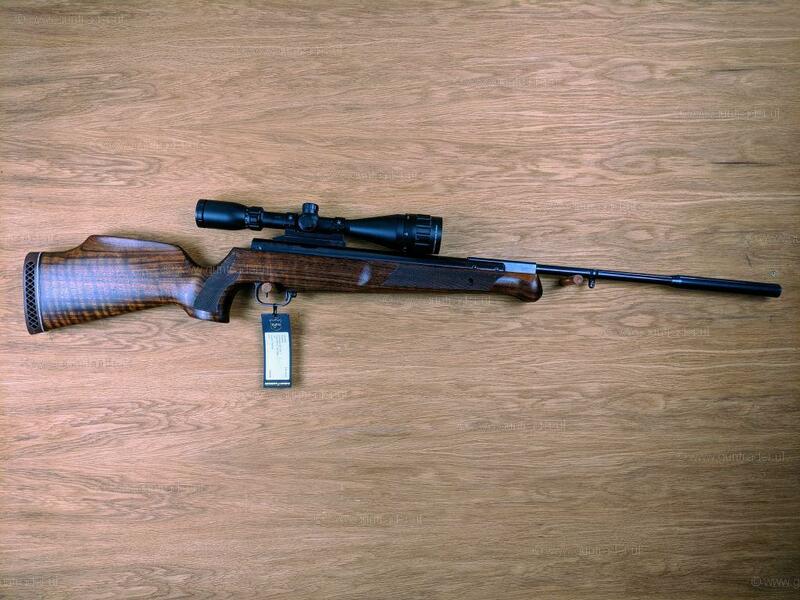 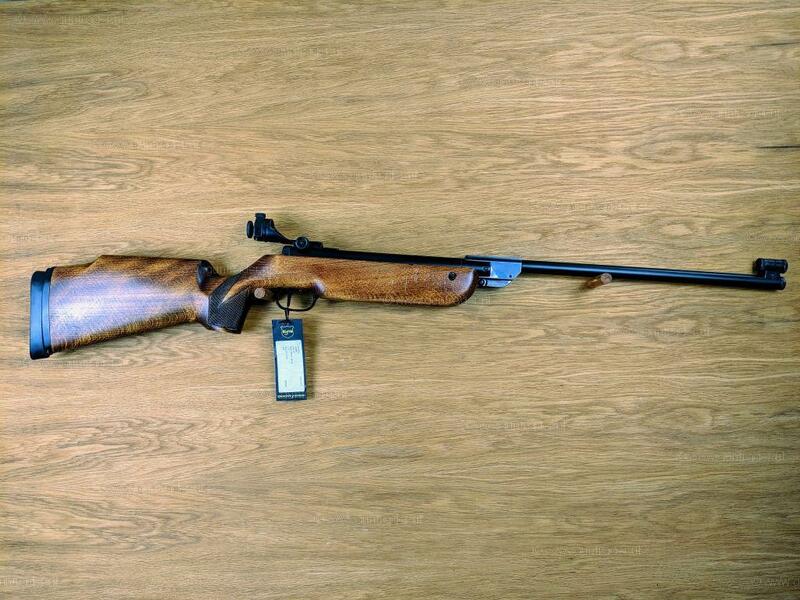 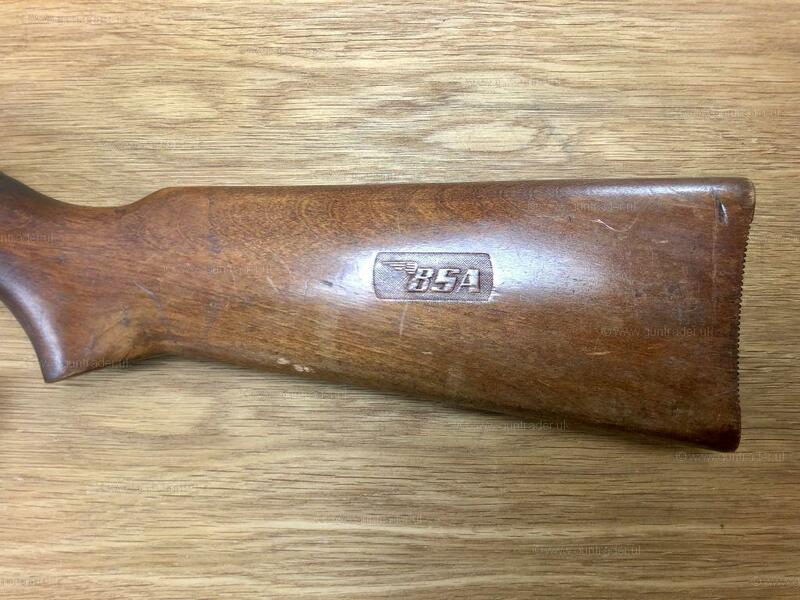 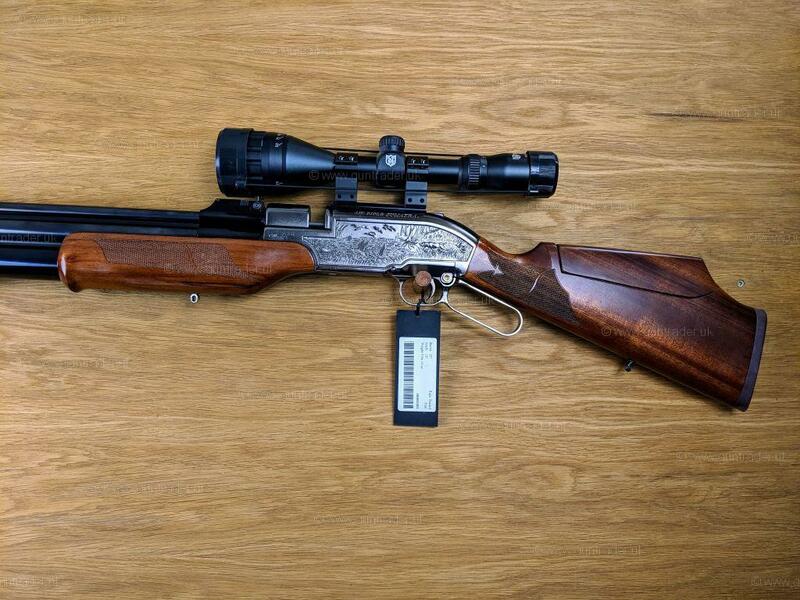 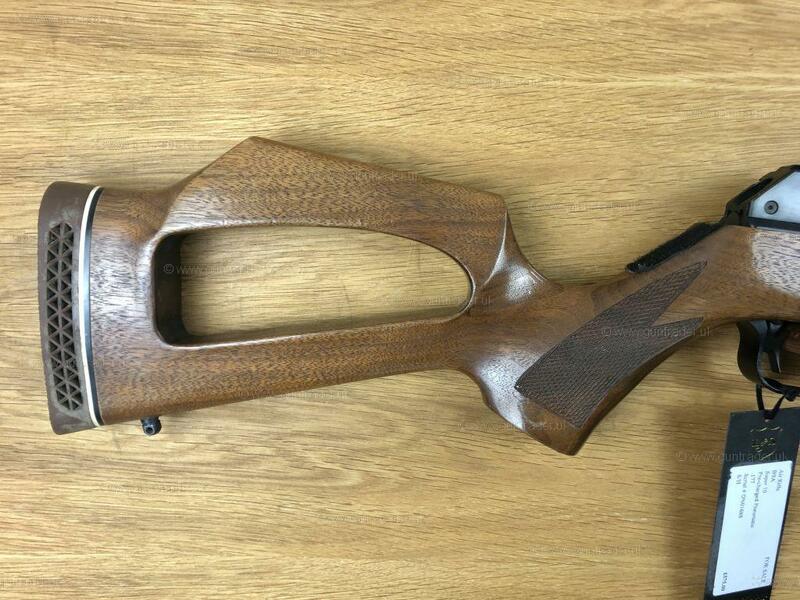 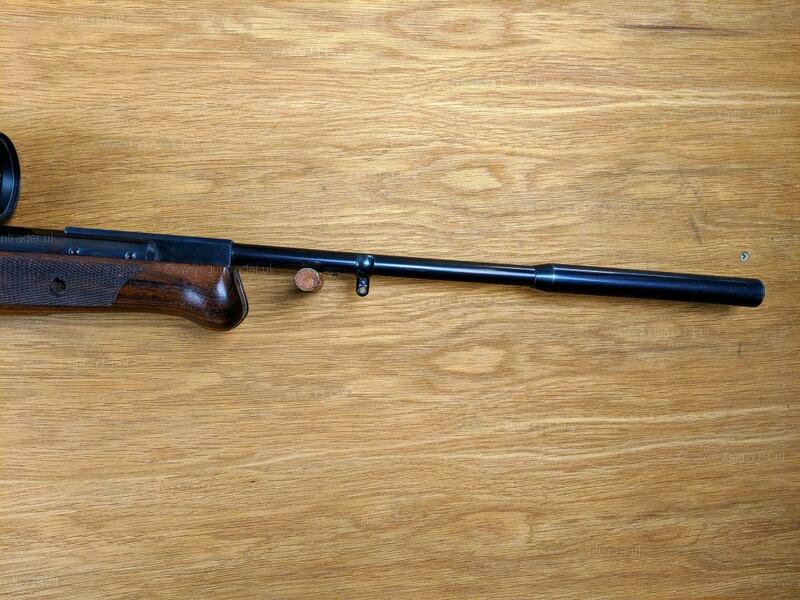 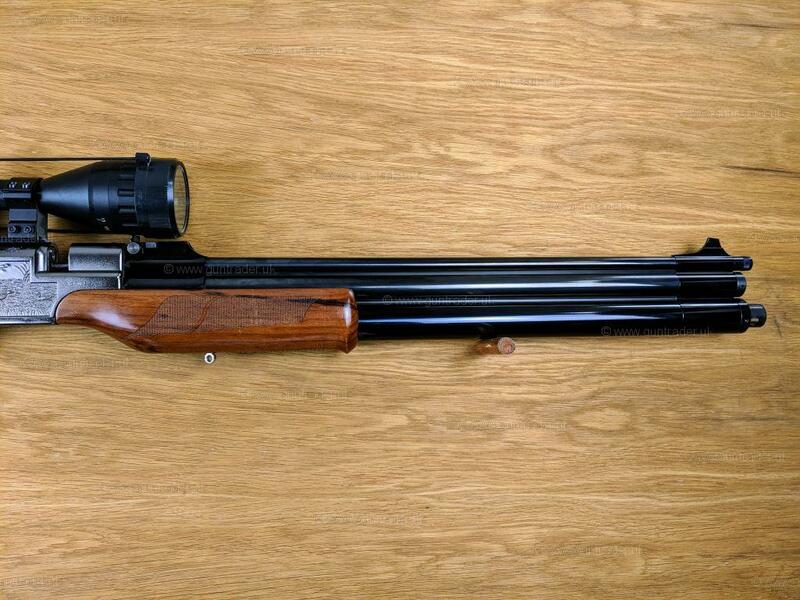 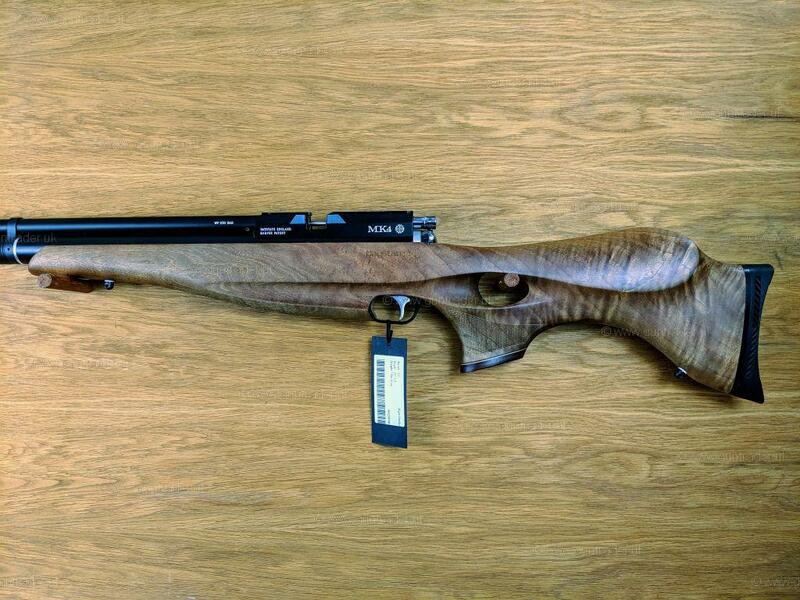 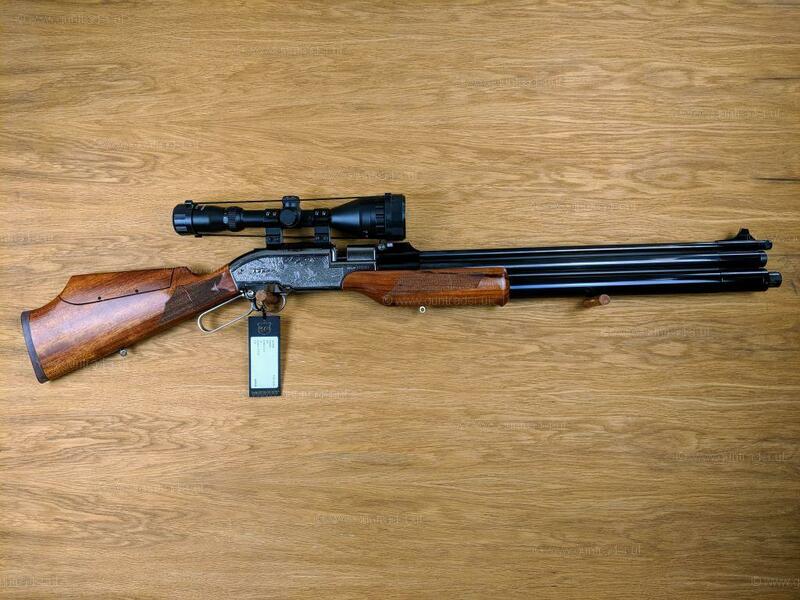 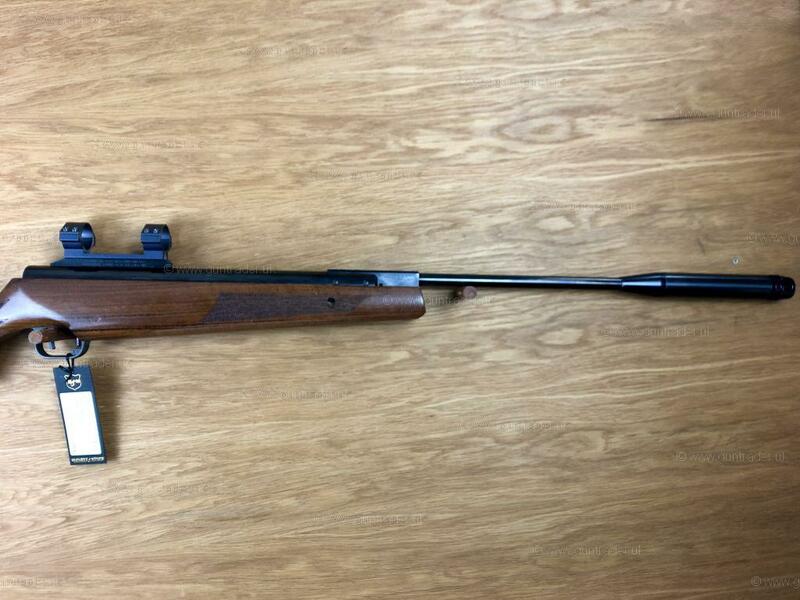 Here is an immaculate example of FX's dedicated Field Target rifle. 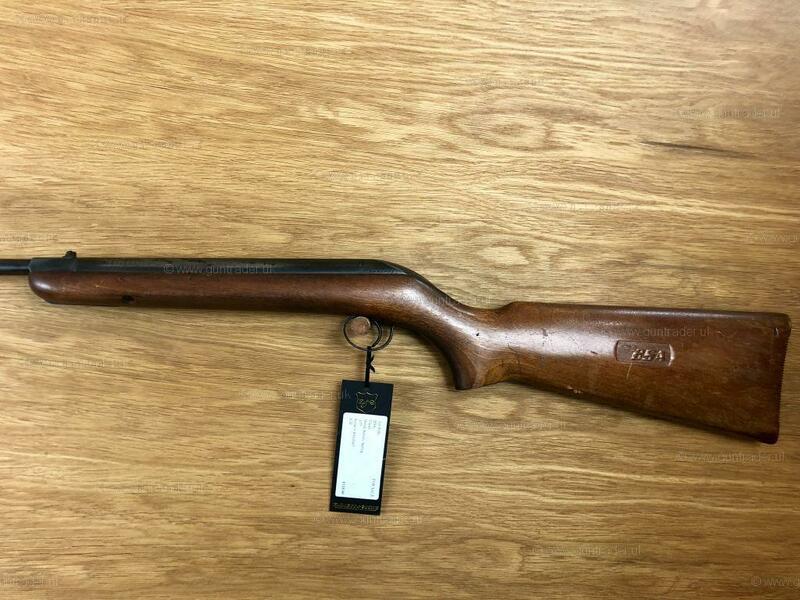 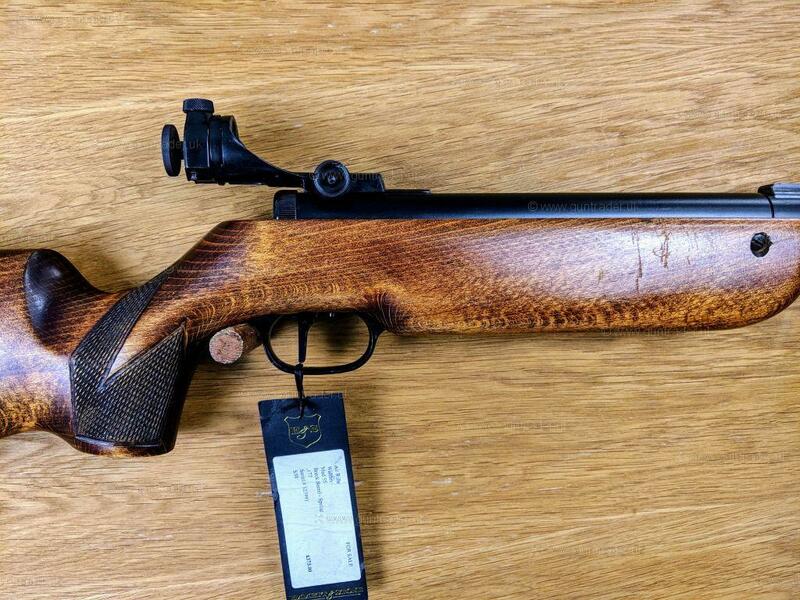 The rifle is in as new condition and features a full adjustable stock making this rifle perfect for beginners and old hands alike. 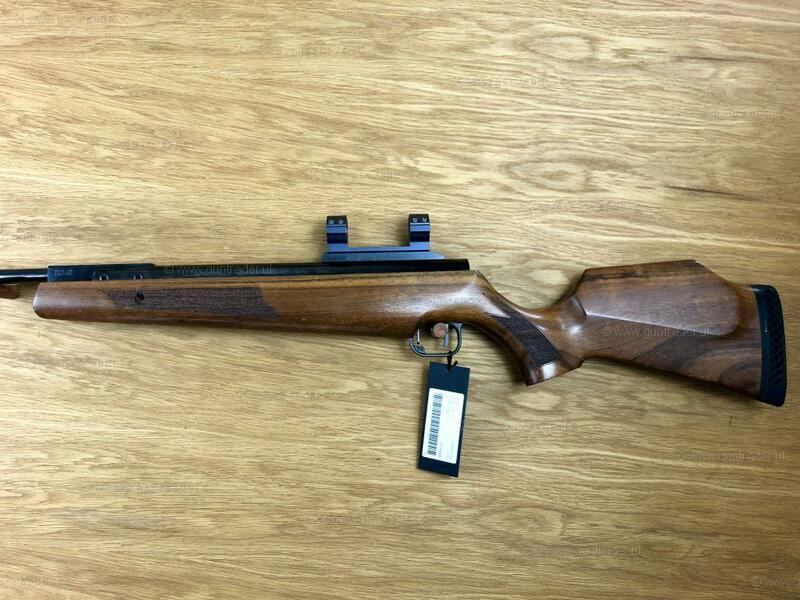 Finance & RFD transfer available. 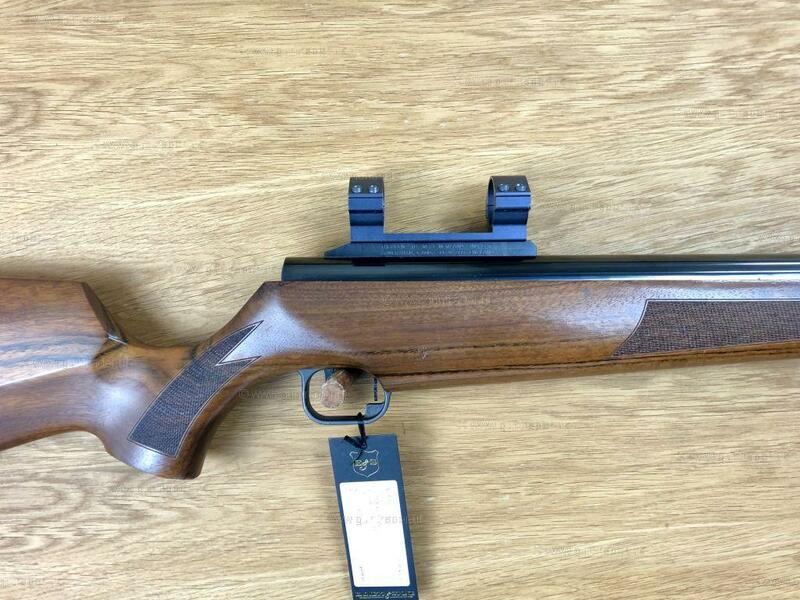 Call 01628 474 187 for more information. 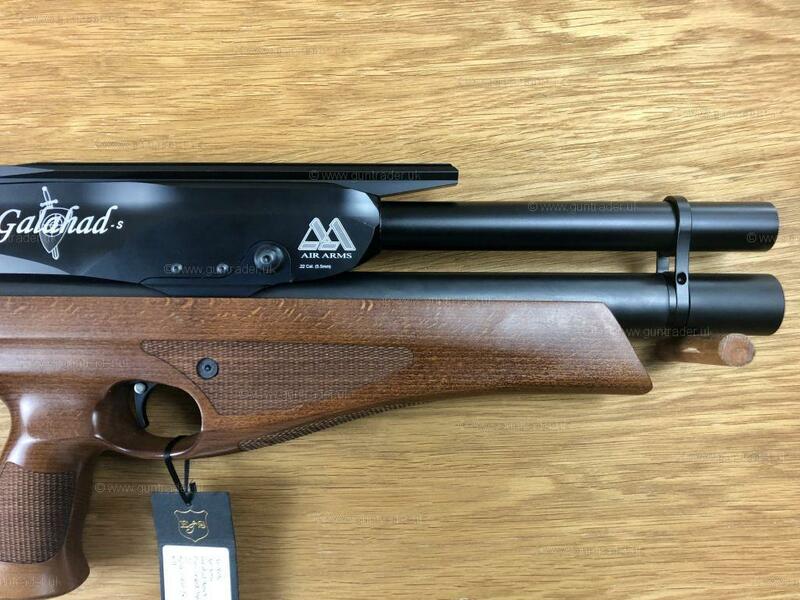 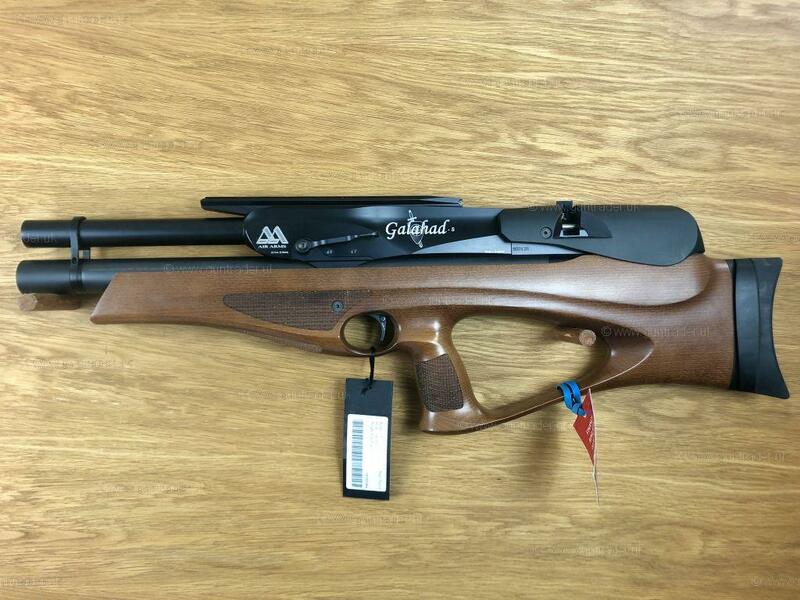 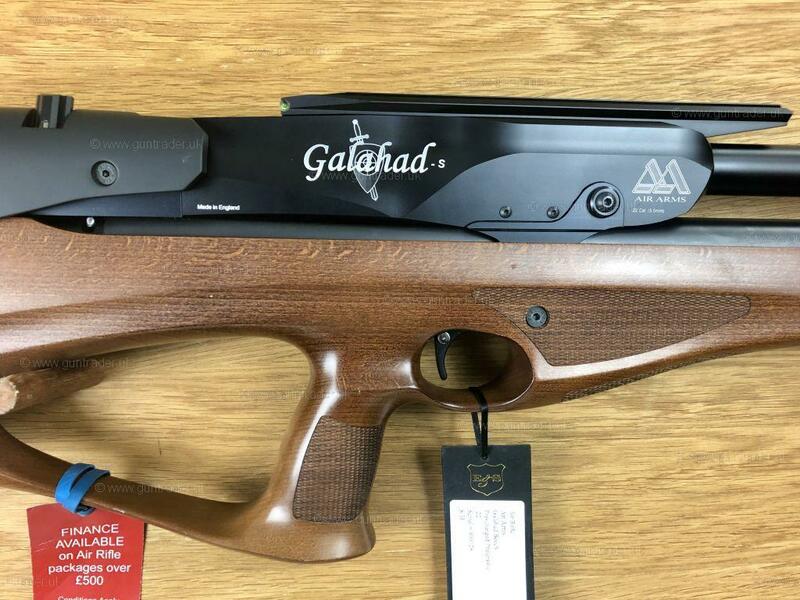 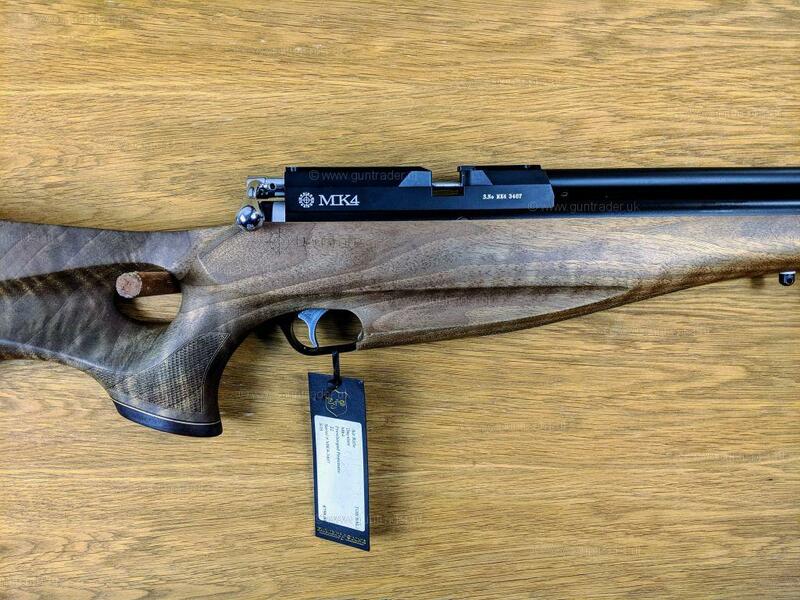 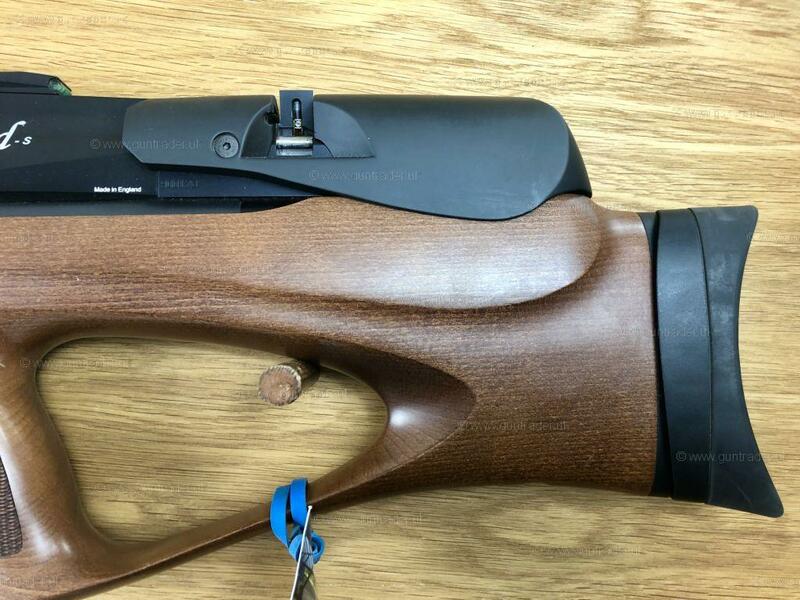 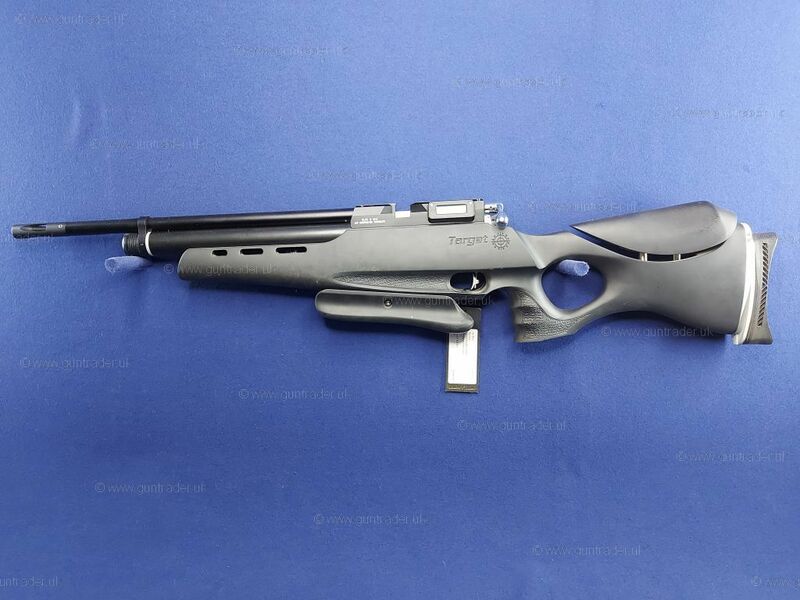 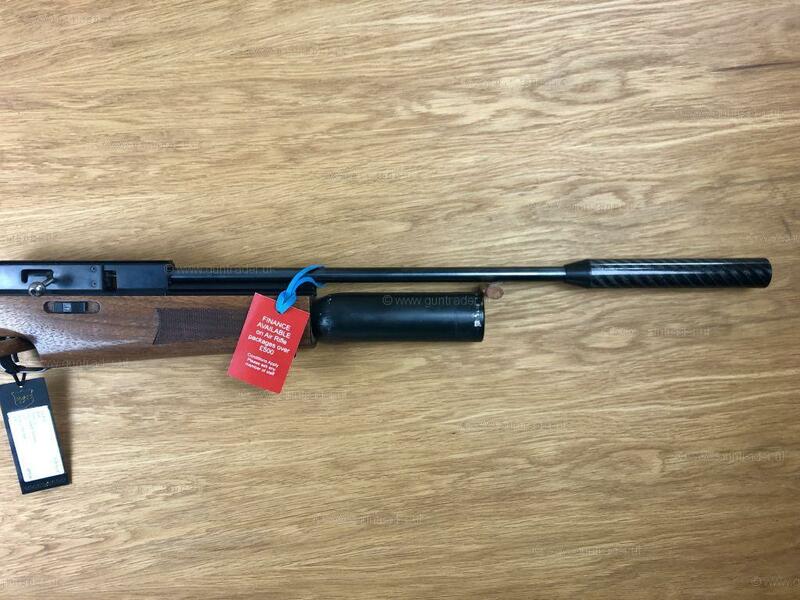 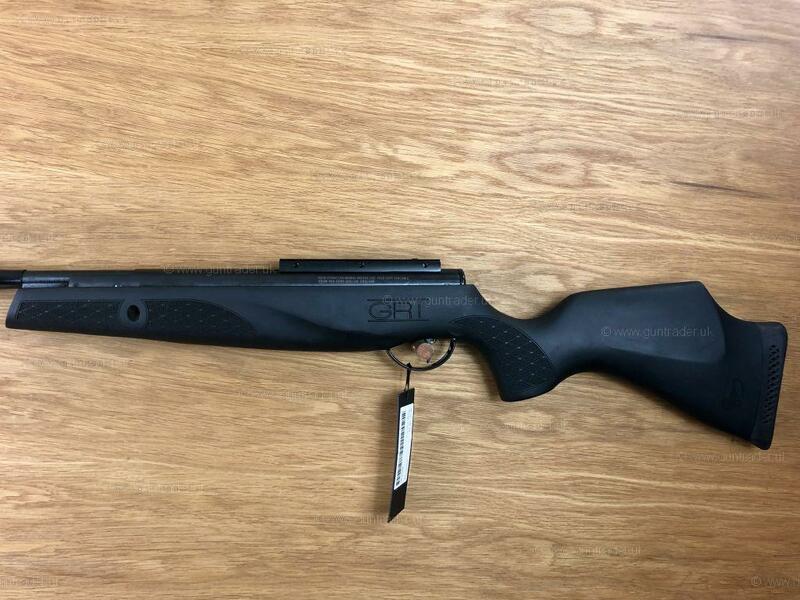 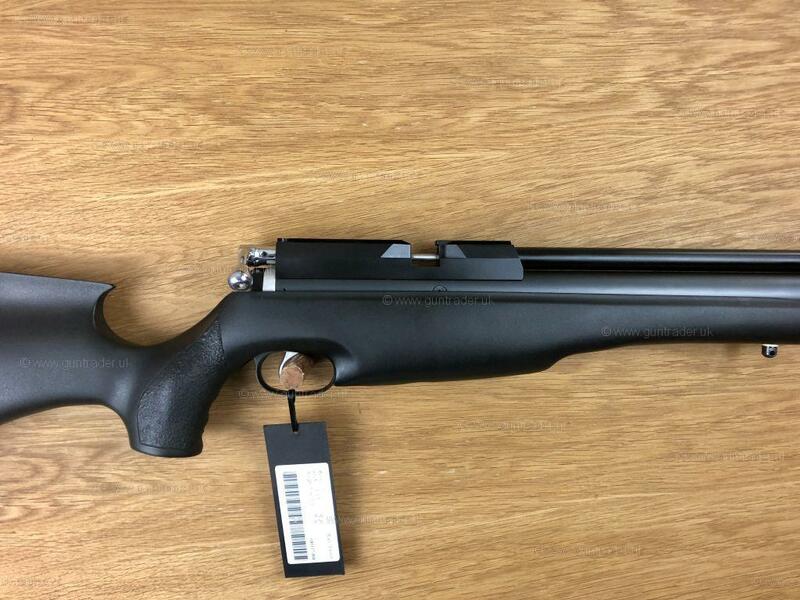 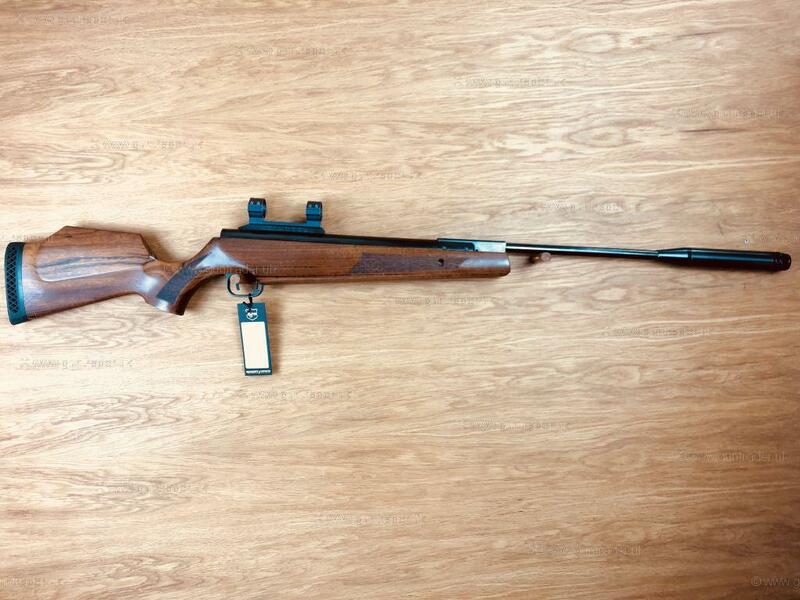 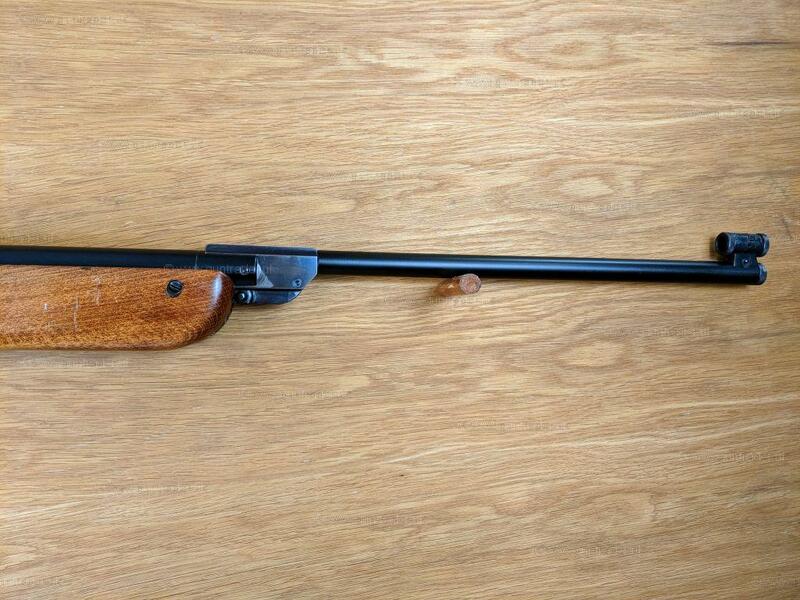 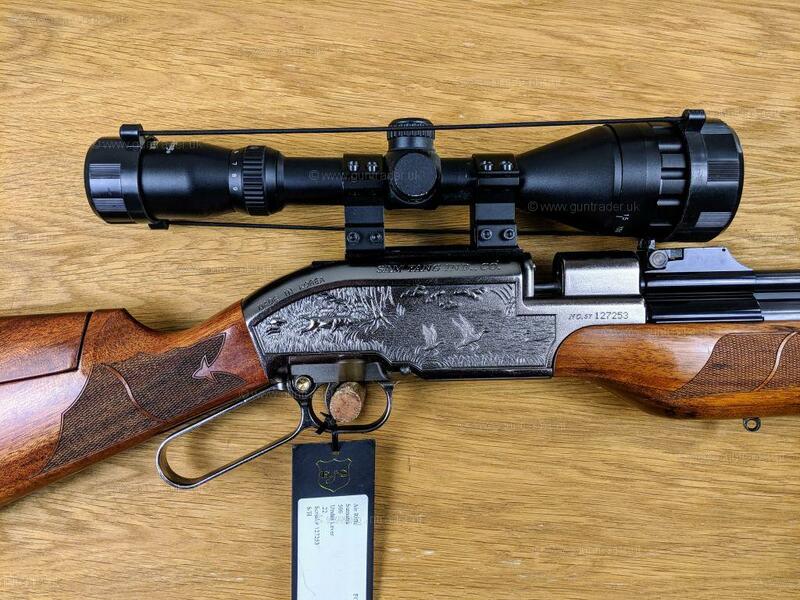 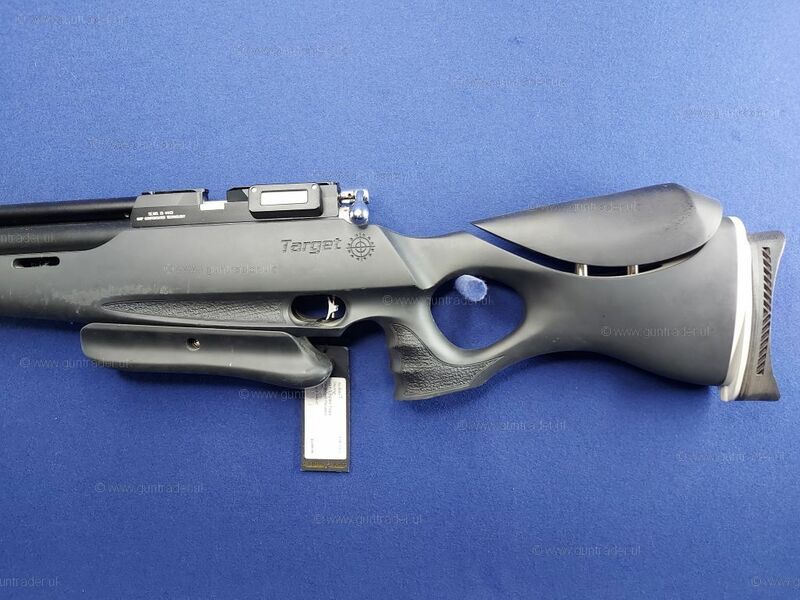 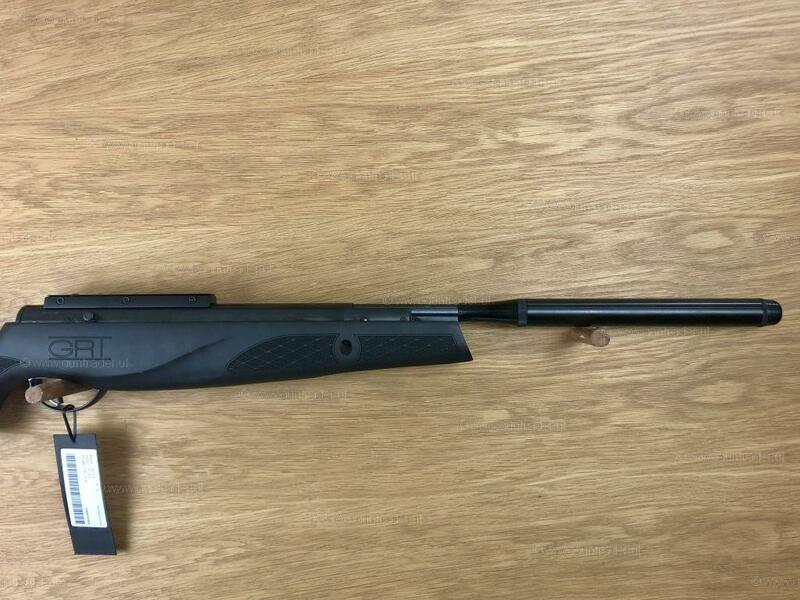 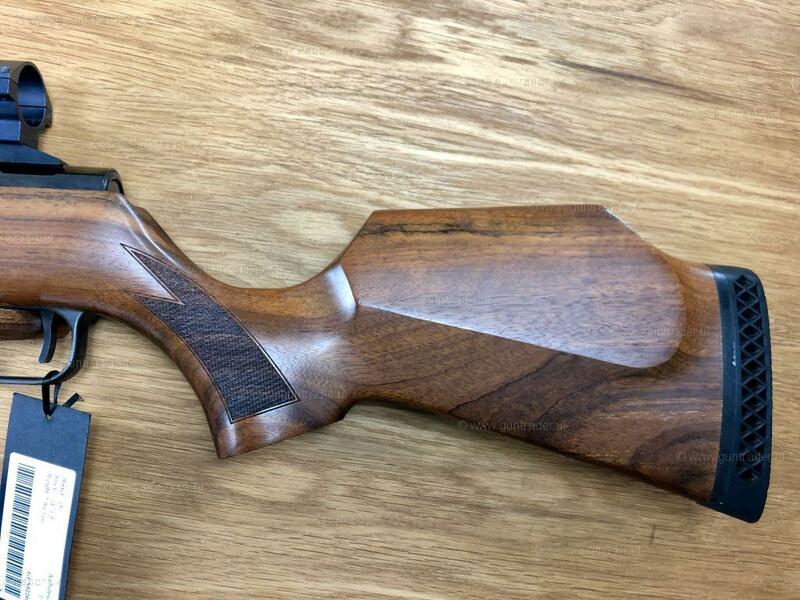 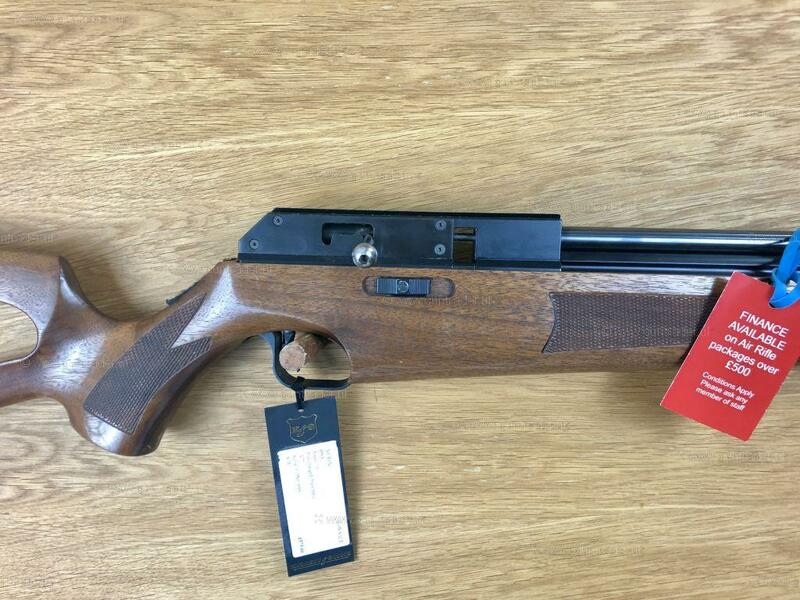 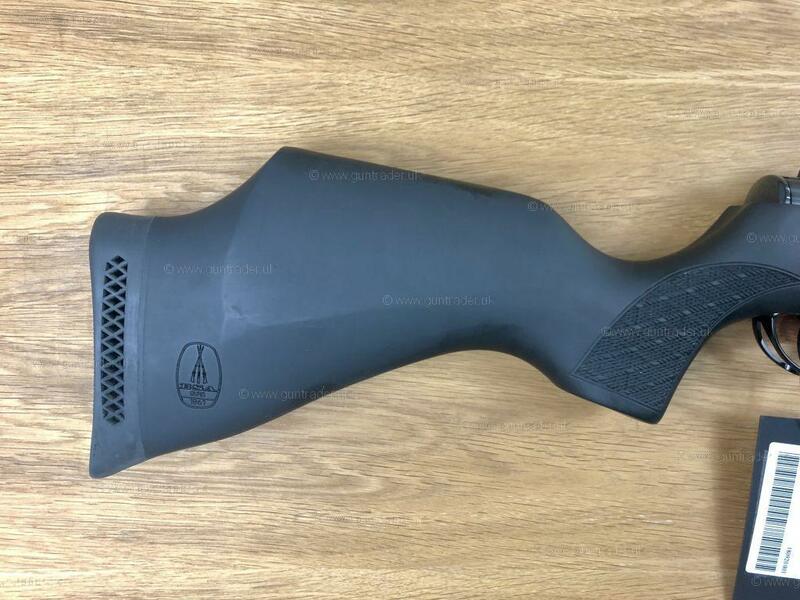 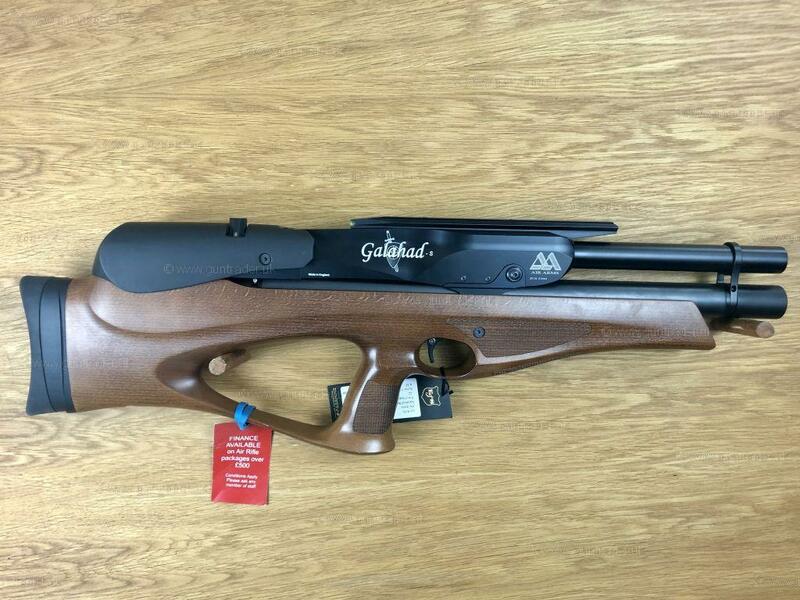 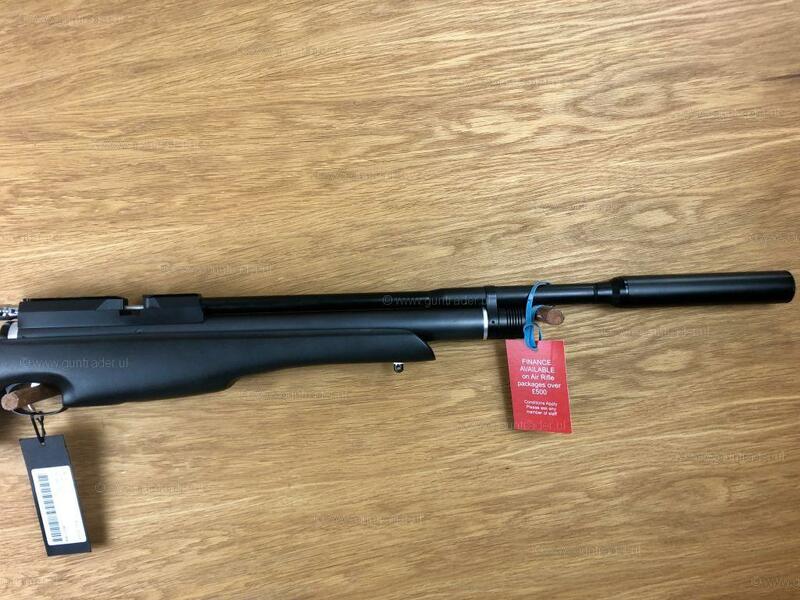 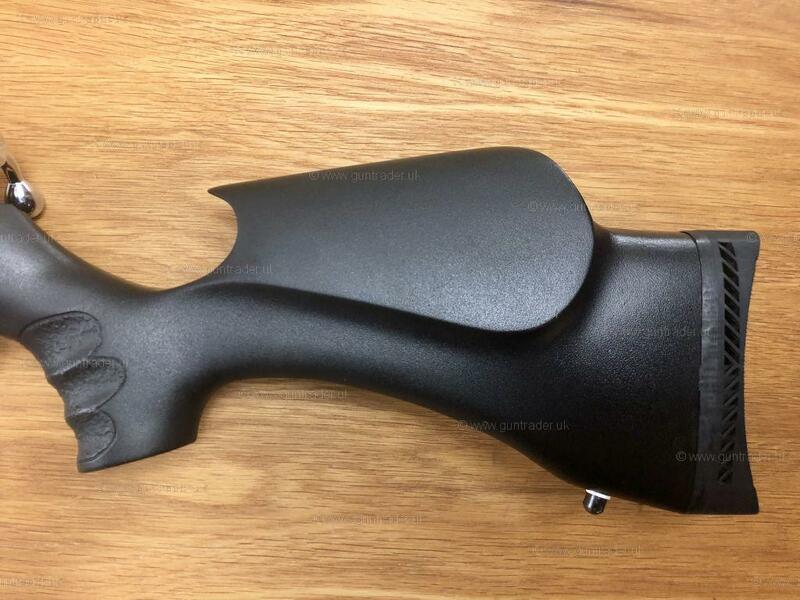 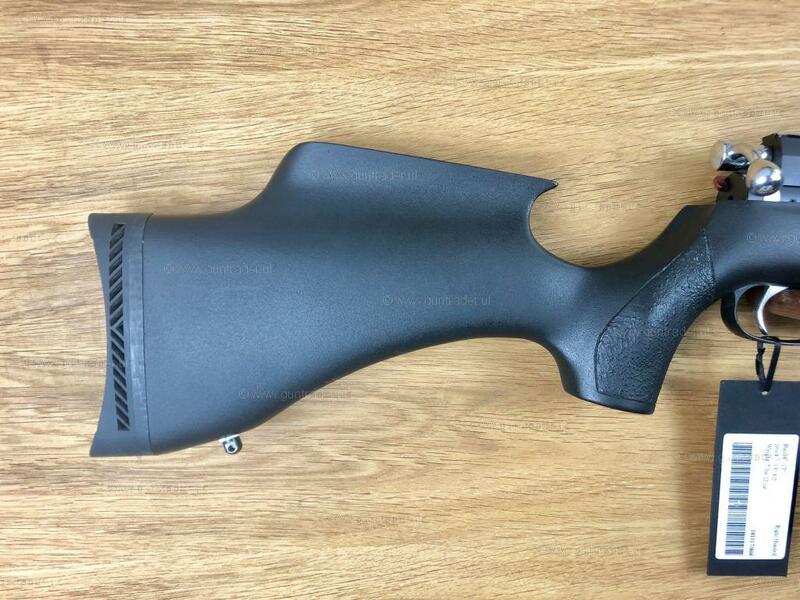 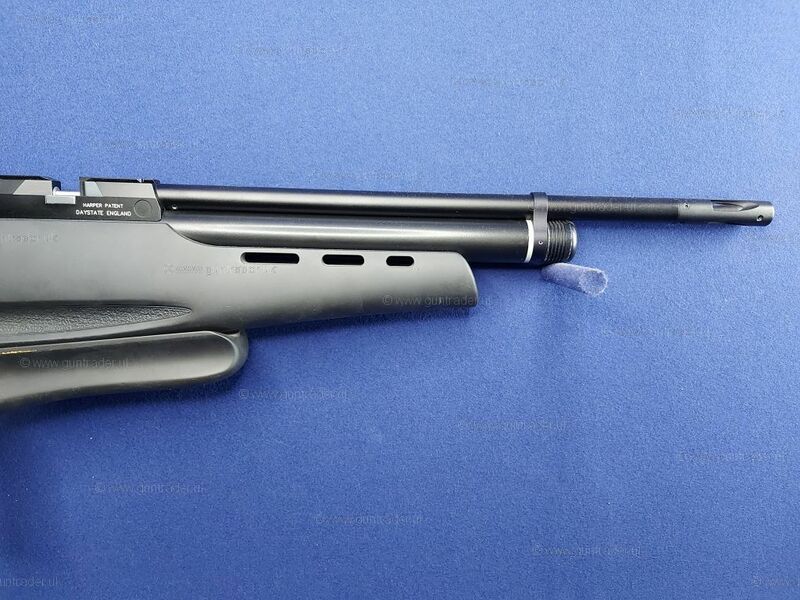 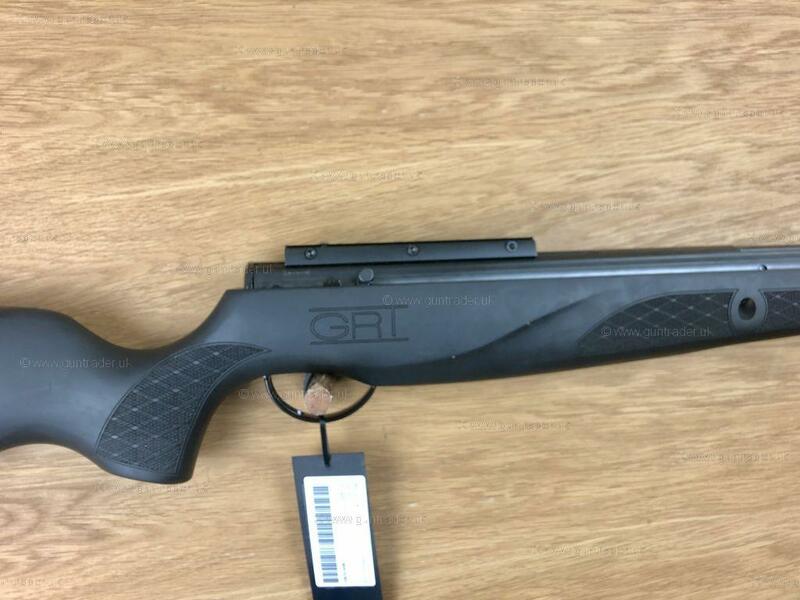 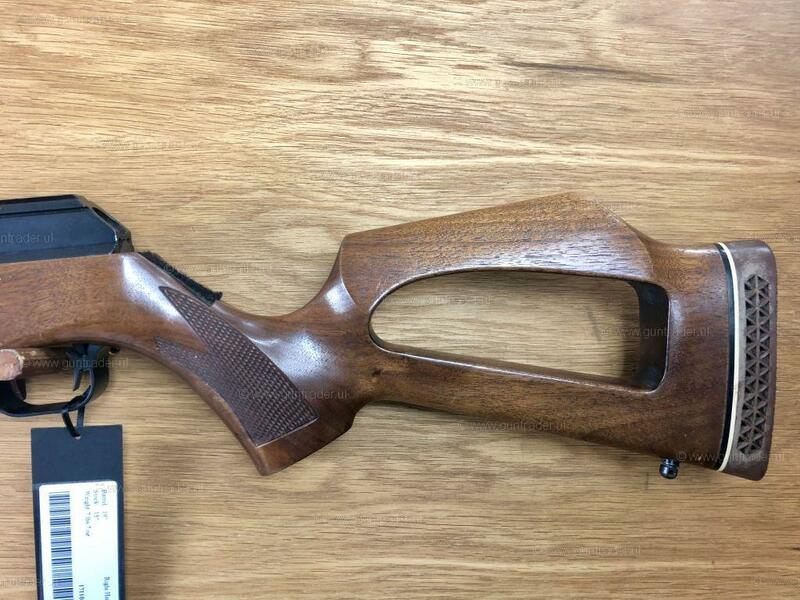 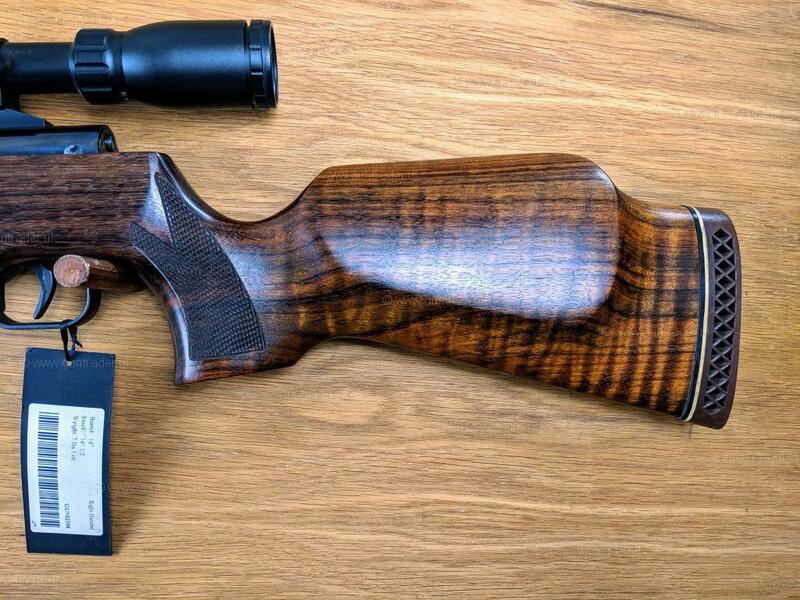 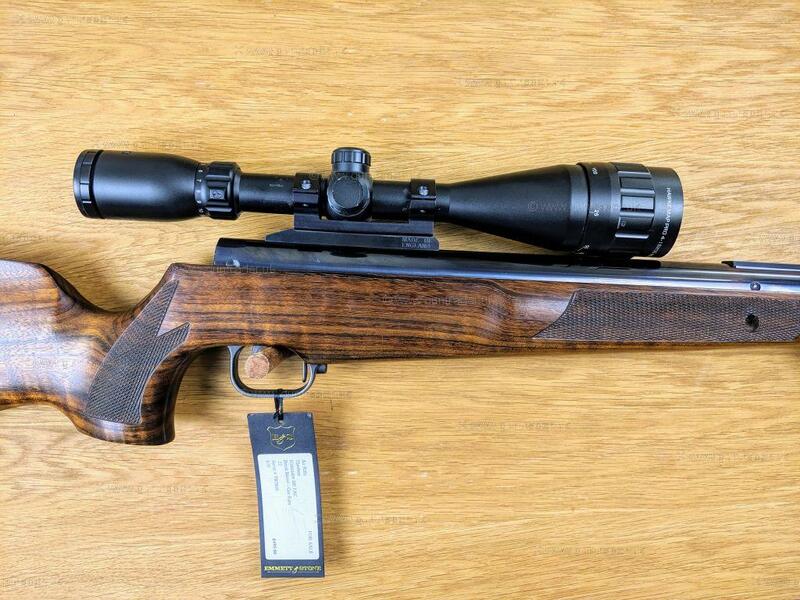 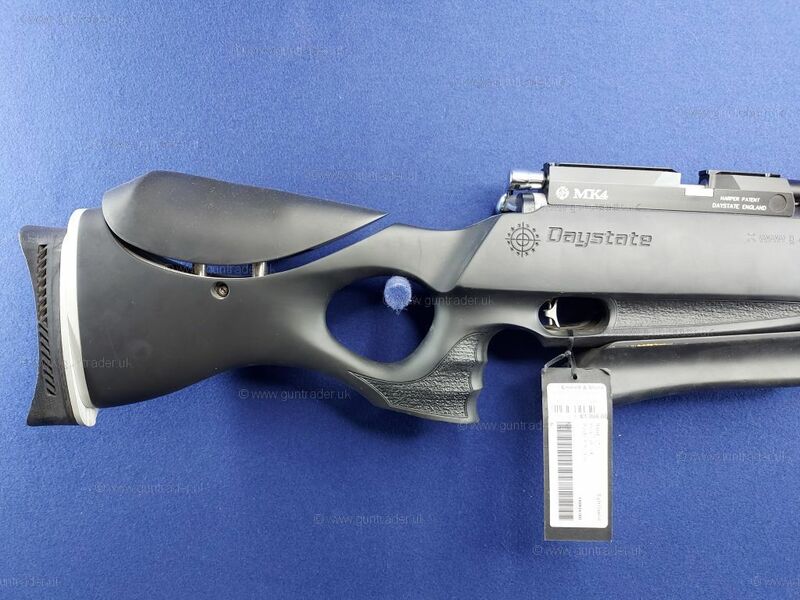 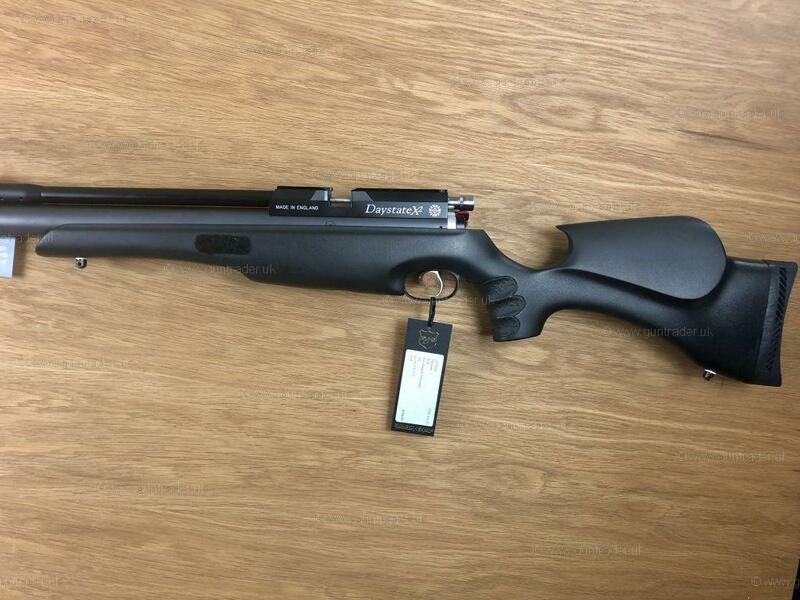 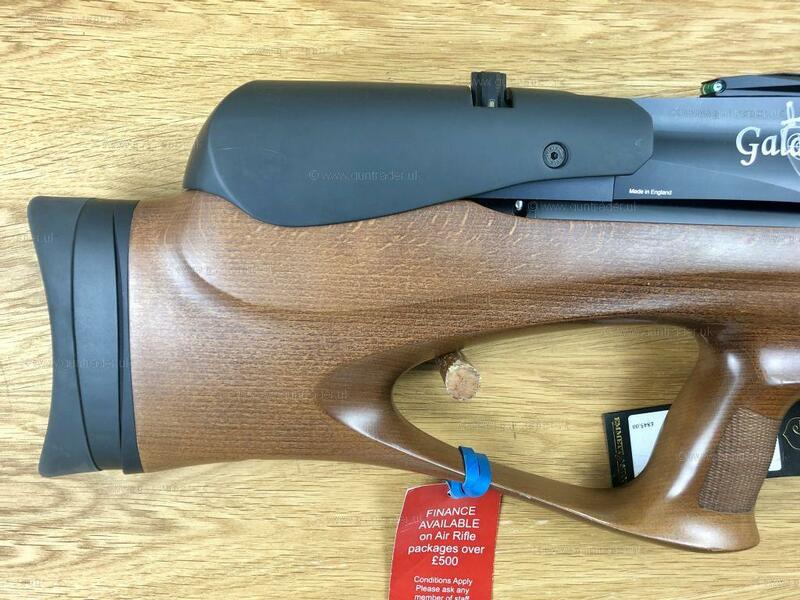 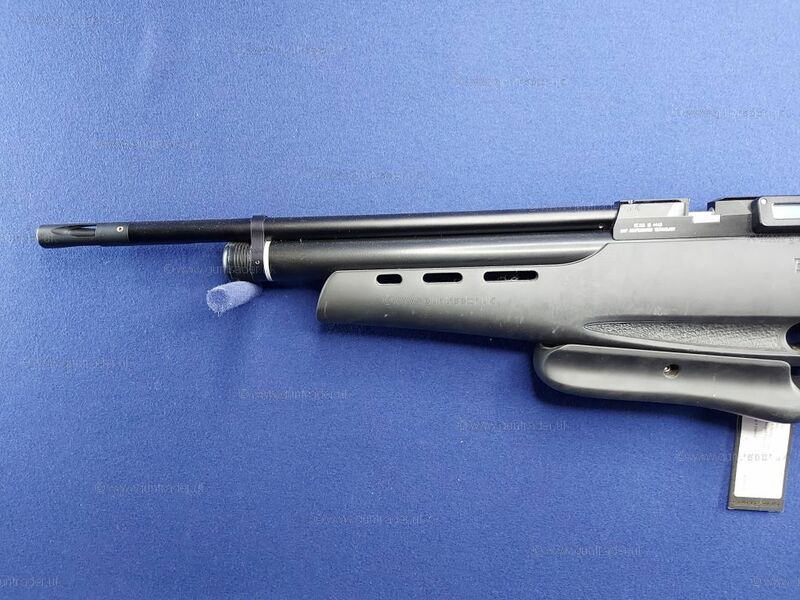 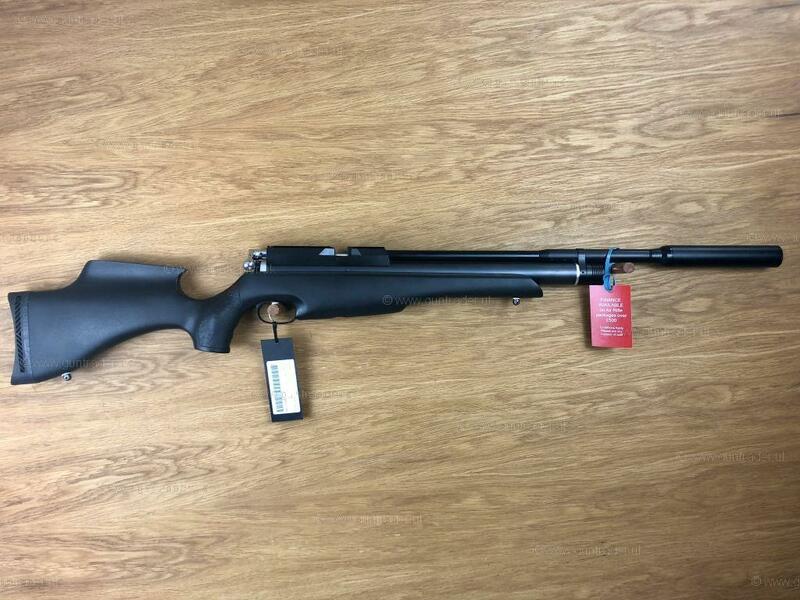 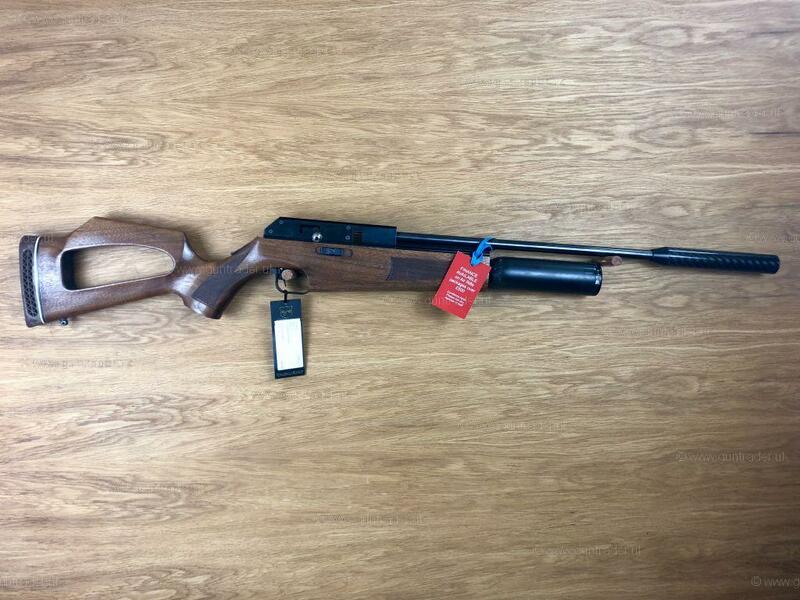 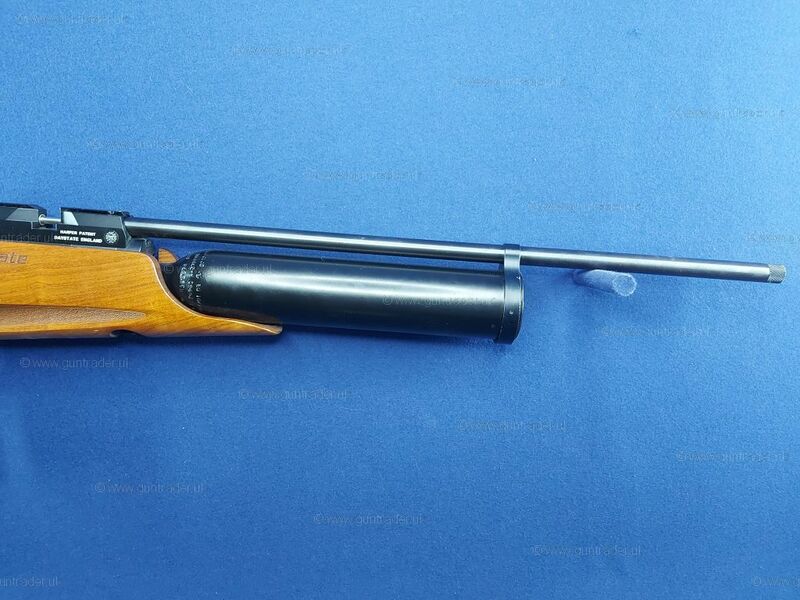 THEOBEN ELIMINATOR HIGH POWER This is a very nice rifle that we have just sent to Impact Airguns (Formely Theoben) for a full strip, clean and service. 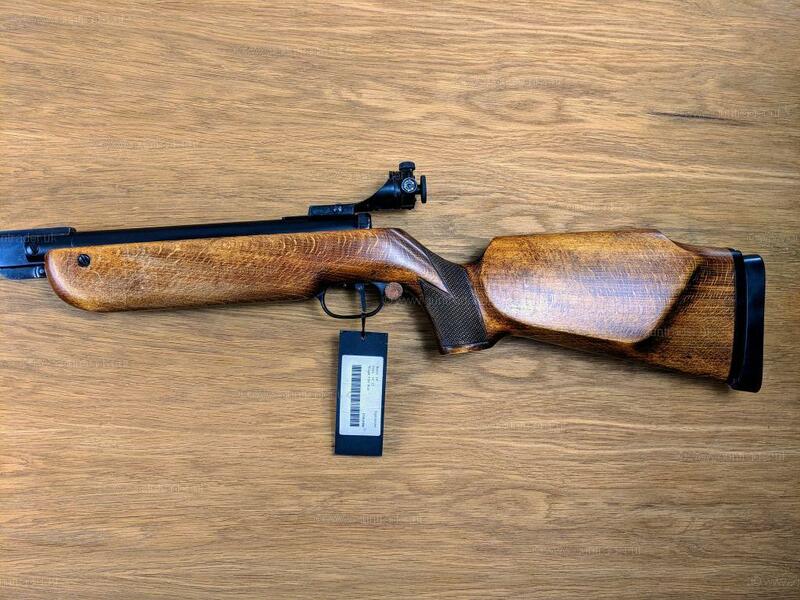 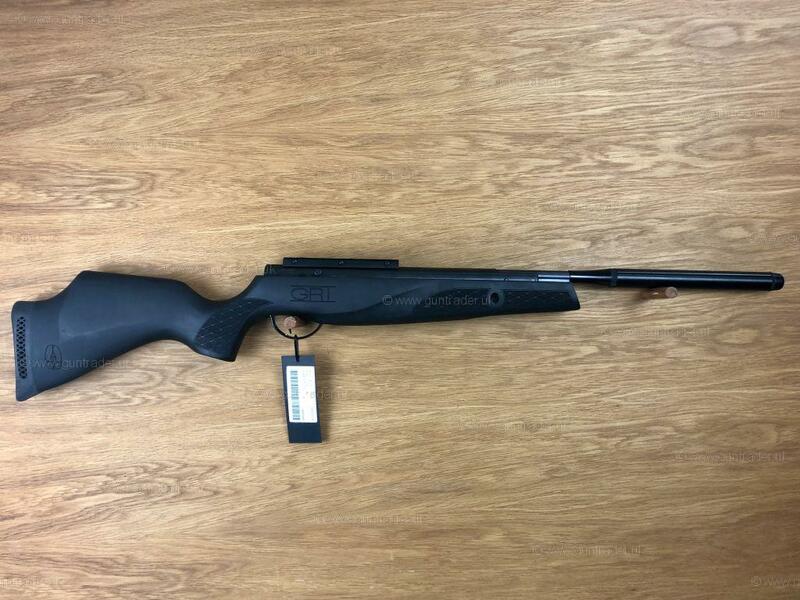 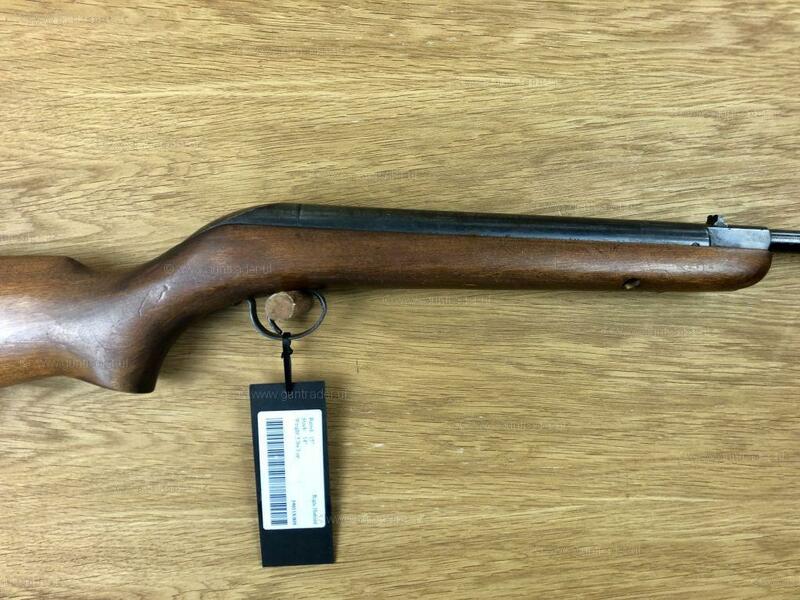 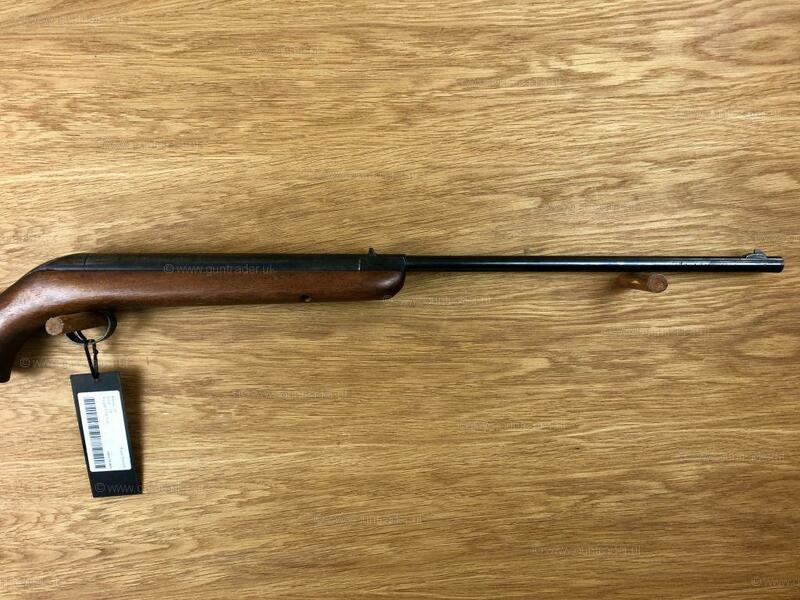 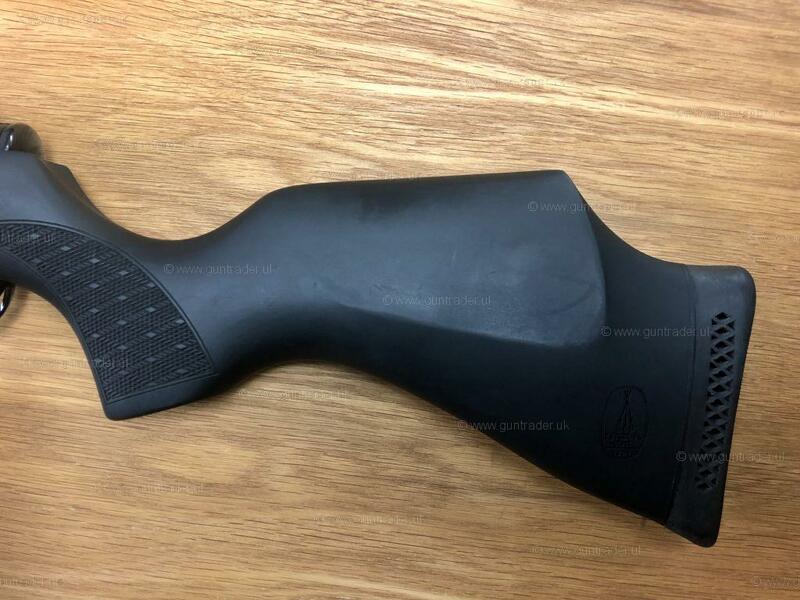 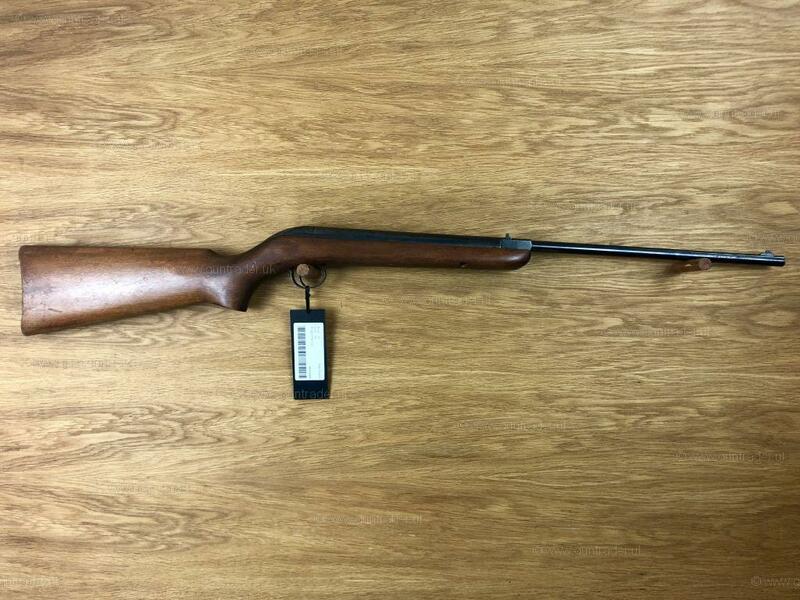 The rifle shoots really well, it has a beautiful stock and includes the attached 30mm scope rail. 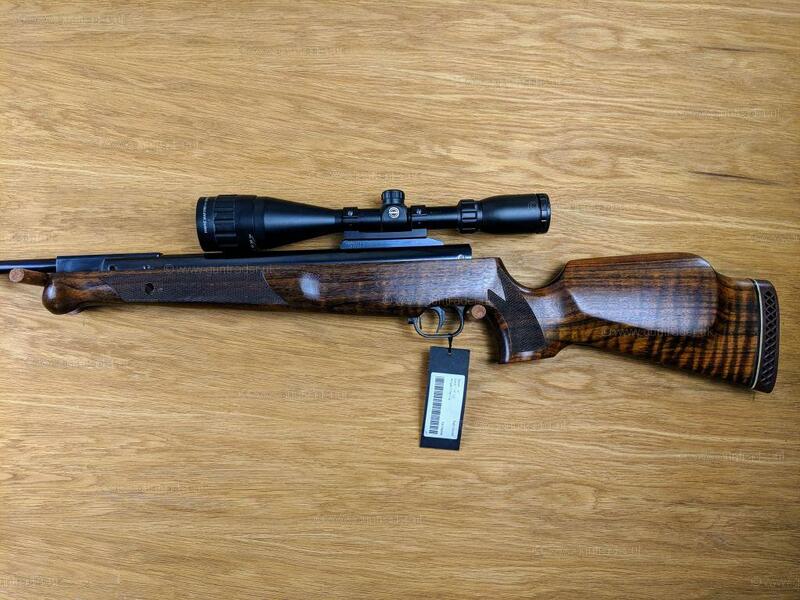 THEOBEN ELIMINATOR H-E FAC This is a stunning rifle that has just been serviced by Impact Airguns ( Theoben ) and had the trigger tuned.